Earlier today I made an announcement on Instagram about how I am against shopping on Black Friday, and how I am a huge advocate for Small Business Saturday. 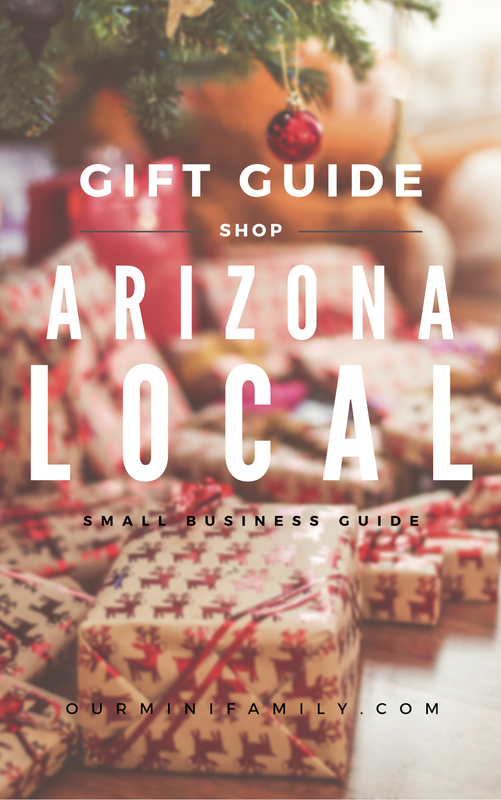 With that in mind, today I am sharing my 2015 Shop Arizona Local Holiday Gift Guide! Click here to download the gift guide! How do you support local small business in your community? Special thanks to Queen Creek Olive Mill, State Forty Eight, Fat Cats Gilbert, and Shane Co for partnering with us and letting us talk about how we love to shop #azlocal!